➡️ Cancelled on 18.01.19 , 23.01.19 & 25.01.19 , ex Amritsar. 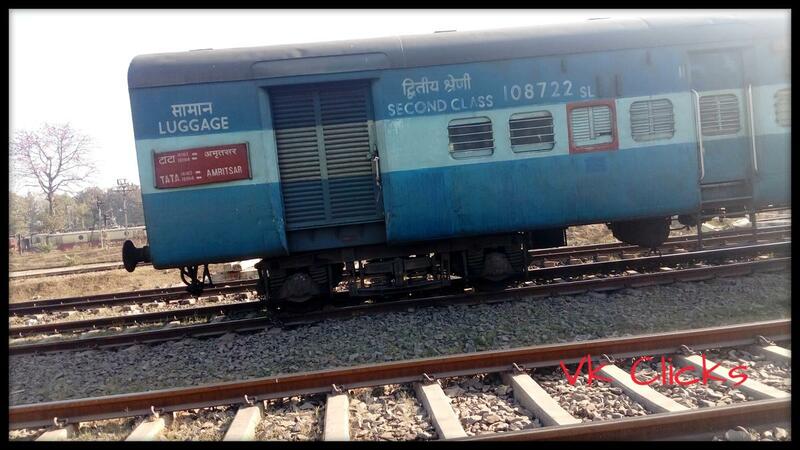 RSA with 12889/12890 Tatanagar-Yesvantpur Express; 2 Rakes Combined. Maintained by TATA ( SER ). 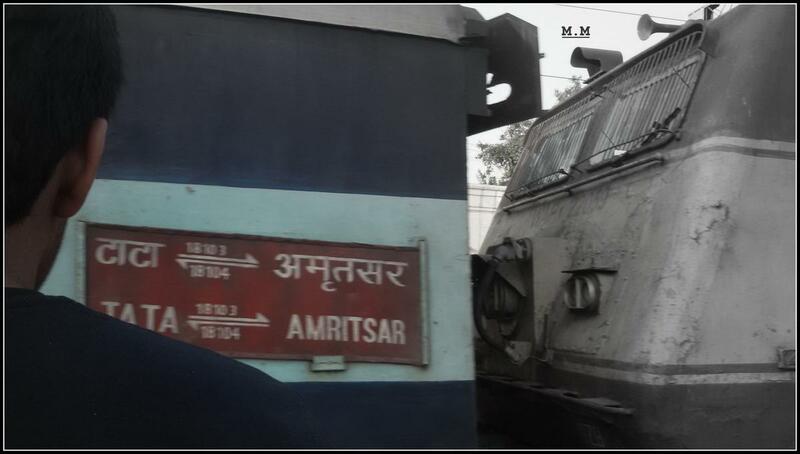 The Shortest Route between Amritsar Jn and Tatanagar Jn is 43 km (2%) shorter.